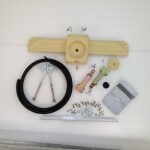 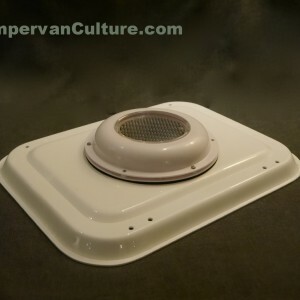 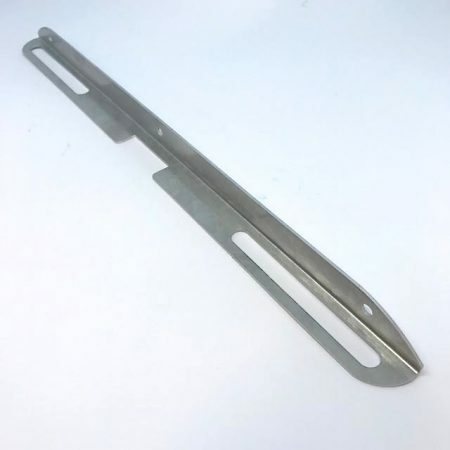 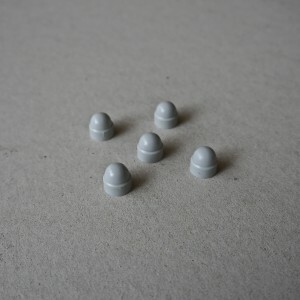 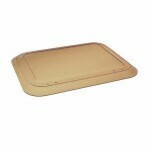 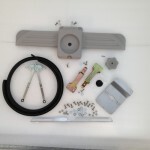 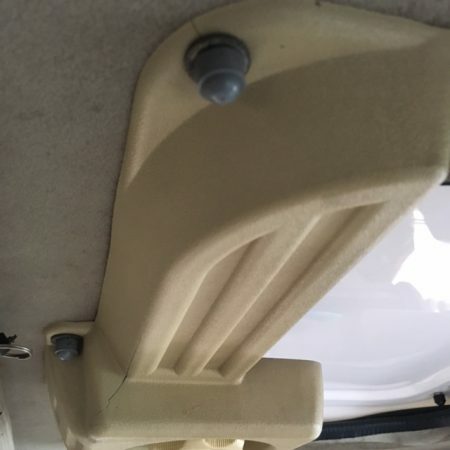 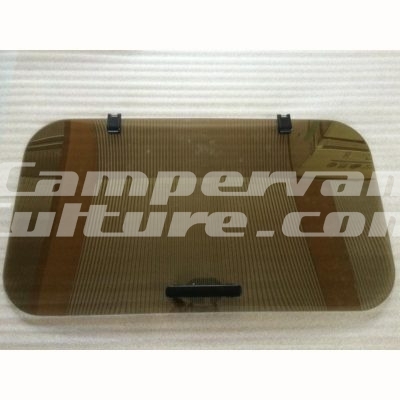 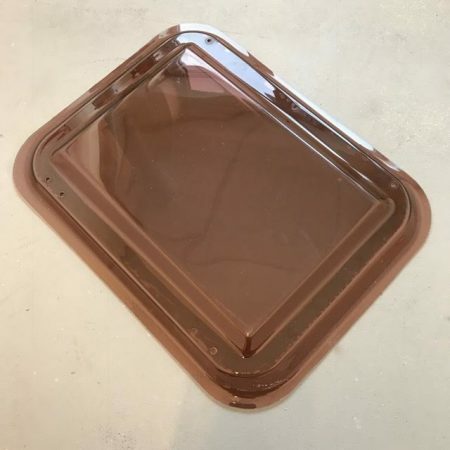 This selection of VW T25 Westfalia skylight parts are all in stock right here in the UK. 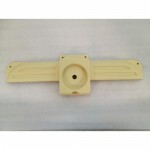 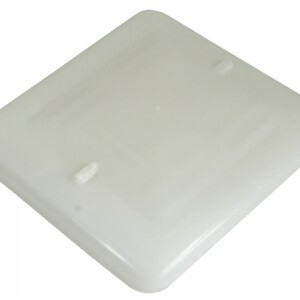 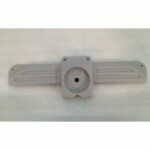 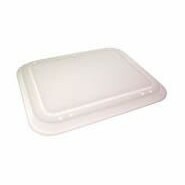 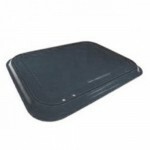 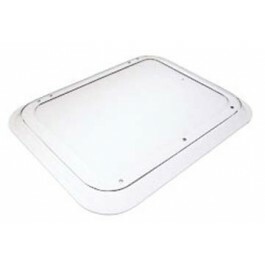 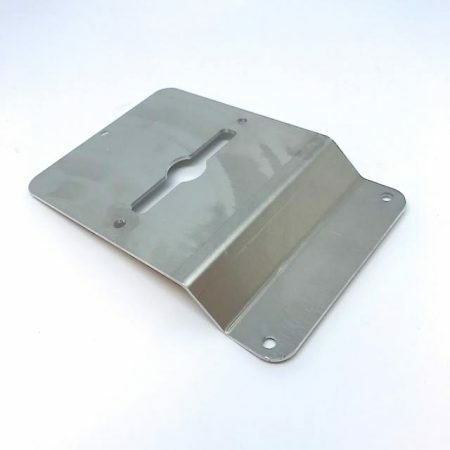 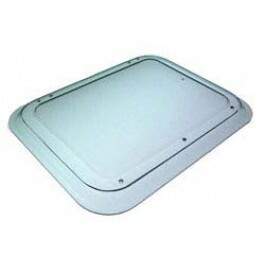 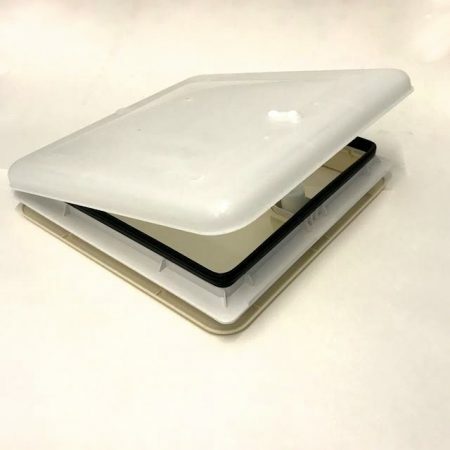 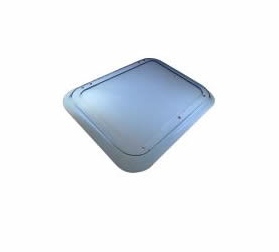 Most of our skylight parts are made from the original factory moulds or are OEM parts. 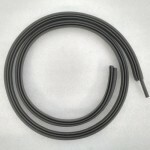 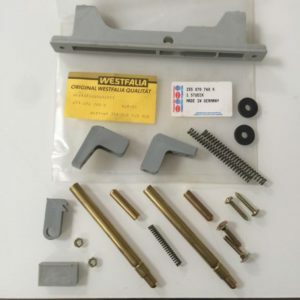 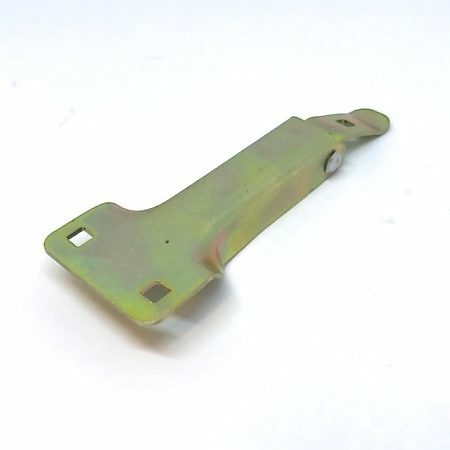 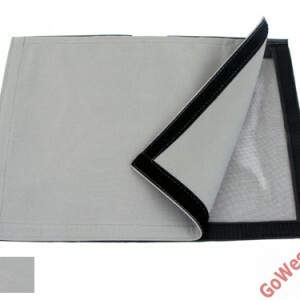 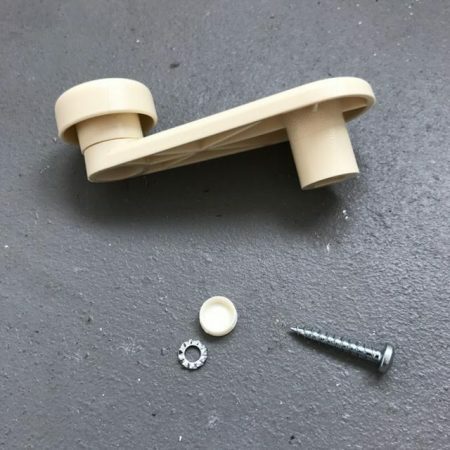 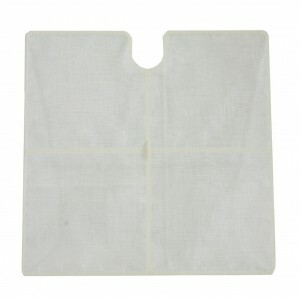 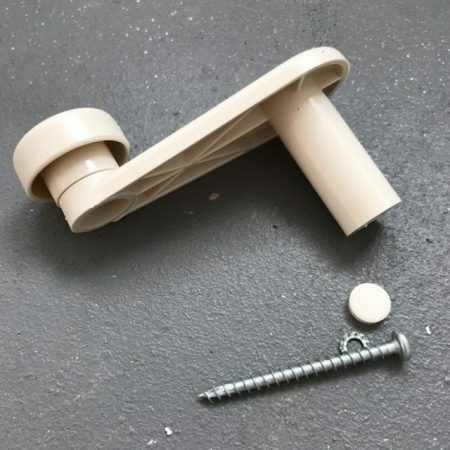 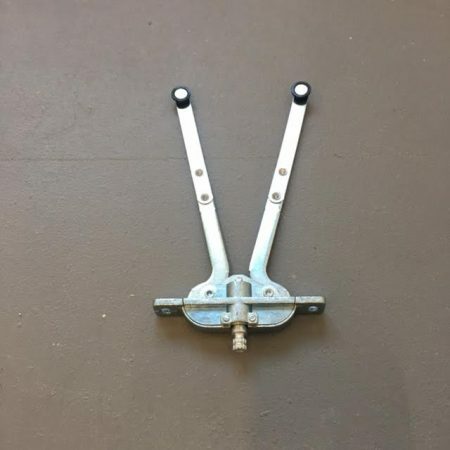 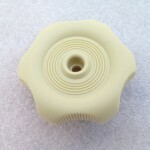 We also ship these replacement parts world wide every day.